New MyProperty Mobile website BETA up! 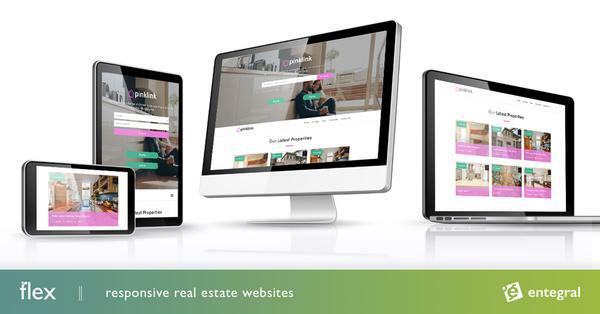 Yes, there are lots of tweaks we need to do, but considering we already had lots of public enquiries on properties through this mobi website in the last 2 days we are confident that this will be an excellent online marketing extension to the full MyProperty website once fully completed. 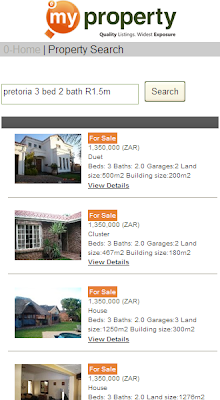 Visitors can now browse a scaled down 'mobi website' of MyProperty on their mobile phones, view property details, photos, make enquiries and read real estate news . The powerful search function we dubbed 'iSearch' (short for intelligent search) is also implemented on the mobile website, allowing complex property searches to be performed using natural language text. Simply type in what you are looking for e.g. ....and the mobile site will quickly return the most relevant results!